Glasgow is a world leading tourist destination with a rich history, spectacular events and diverse culture. 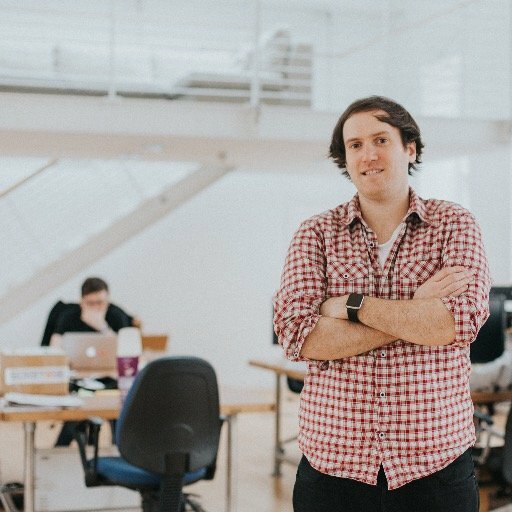 Glasgow is also home to a strong and vibrant community of world leading technology companies (as showcased by RookieOven). However at the moment there's little cross over between these two industries. Why is that? It makes total sense to foster a relationship between these two communities with the aim of creating a stronger tourism industry and increased recognition of the local tech talent in Glasgow. 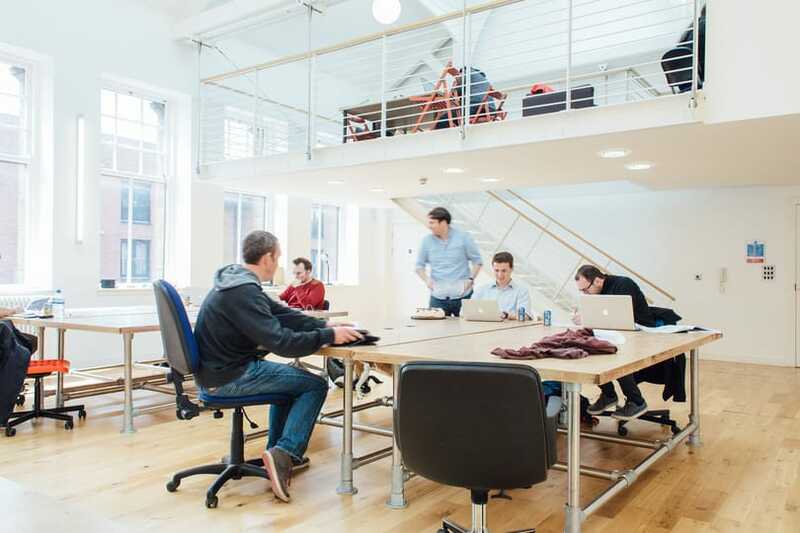 The technology sector in Glasgow has great breadth and depth of talent in digital marketing, digital design, software development and creating innovative products. The tourism sector is one of the largest industries for our home city and the city’s vision for tourism and its visitor economy is that, by 2023, one million additional tourists will enjoy the world’s friendliest and most vibrant city, spending £771m per year, growing tourism Gross Value Added (GVA) by £148 million. Effective use of technology will be important to reaching these targets and with support and the input from the amazing tech talent on our doorstep. 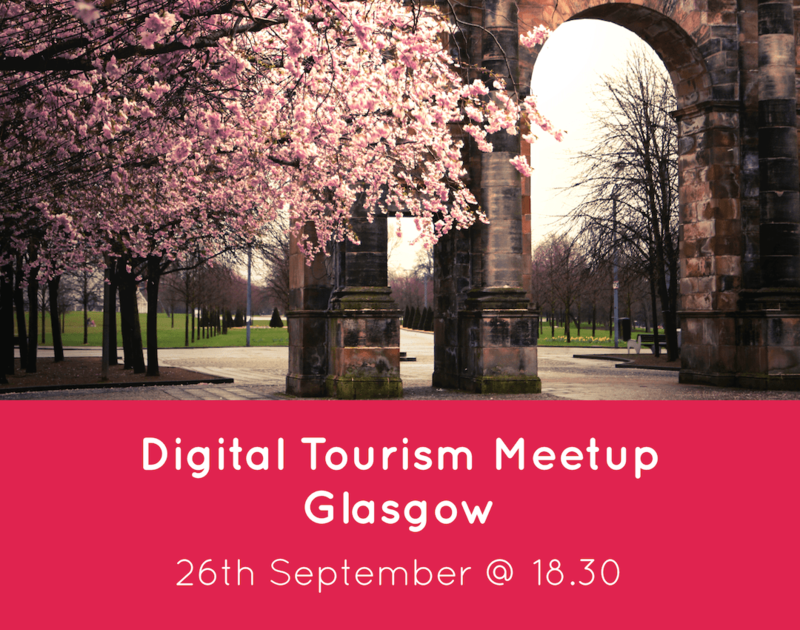 This monthly Meetup offers an informal format to exchange ideas, knowledge and connections and each month 2 leading figures from the Tourism and/or tech industries in Scotland will give a 20 minute talk with time for Q&A. The night will have plenty of opportunity for networking and free beer and pizza. The event is open to anyone but if you're working or studying tourism at all we hope you'll get a lot from it. Likewise if you work with technology and think you have a lot to offer the tourism sector come along and understand the needs of the businesses in Scotland. The main aim to bring together people with the right attitude to see both industries (technology and tourism) work better together in Scotland. How can technology help tourism? Well in lots of ways, from marketing and use of social media to operationally with automation, resource management and digitising processes. Across the customer journey technology can be used to improve the tourism experience and improve how tourism businesses in Scotland do their business. The meetup is a monthly opportunity for us to get together in a relaxed environment. No hard sales, suits or pushing business cards about. Just great conversations between Scottish businesses. Each event will take place in RookieOven which is super simple to find on Google Maps. Its just a short walk from Govan Subway and there is plenty of free, onsite parking to the rear of the building. RookieOven is not only home to the leading tech talent in our city today but it has historically been a centre of engineering excellence. Not too long ago shipbuilding was the most important industry in our city and Fairfield Shipyard was at the centre of innovation and design that make 'Clyde Built' a world recognised brand for ships. RookieOven is in the former drawing office of the Fairfield Shipyard and the building is home to a stunning heritage centre operated by Govan Workspace.